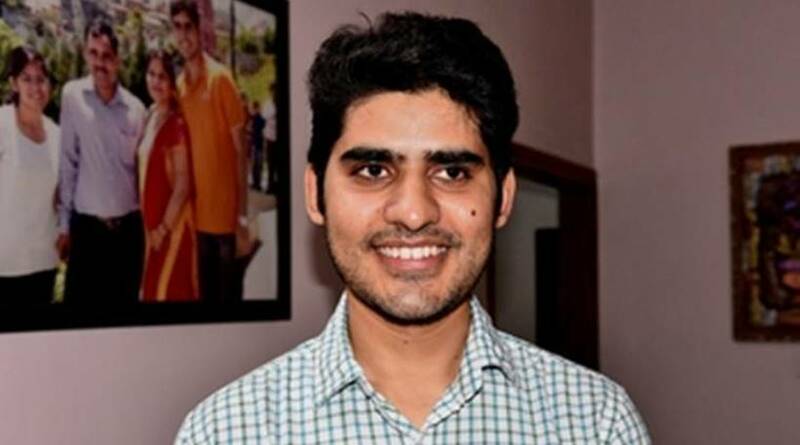 Even before he topped the UPSC examination Friday, Jaipur’s Kanishak Katariya had an impressive record. 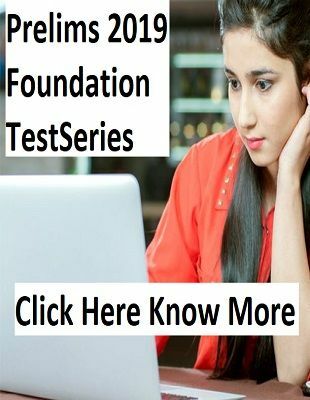 The 26-year-old topped the IIT-JEE in the SC category in 2010 and graduated from IIT-Bombay in 2014, eventually going on to work for Samsung in South Korea. 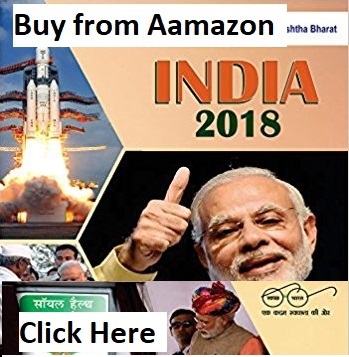 But more than money, his motivation was “to improve the quality of public governance and administration in India”. 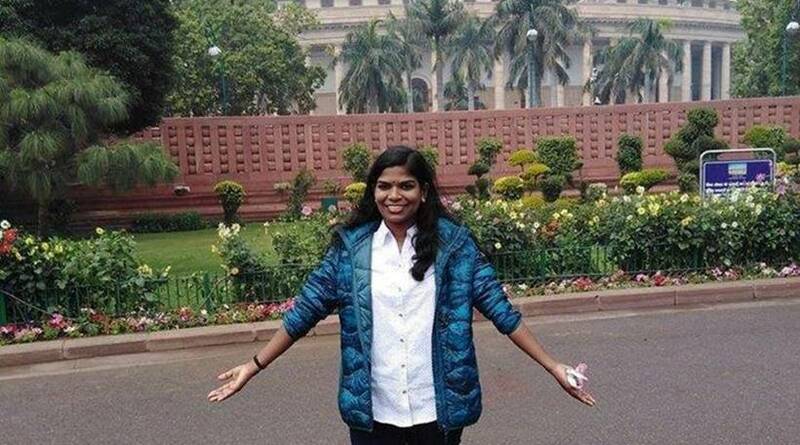 Sreedhanya Suresh became the first person from Kerala’s Kurichiya tribal community to clear the All India civil services exams. Hailing from Wayanad district, the 22-year-old secured the 410th rank in the Civil Services Examination, 2018. 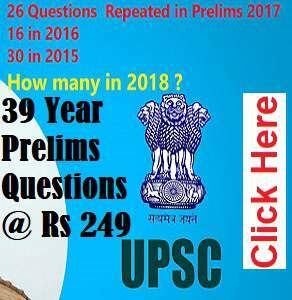 Priti Yadav, 22-year-old daughter of a UT police head constable, bagged 466th rank in the Civil Services Examination, results of which were declared this evening. Yadav clinched the rank in her second attempt. 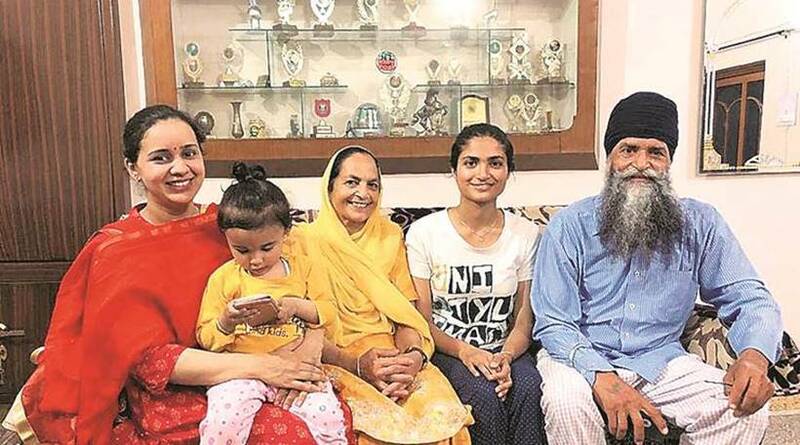 Amritpal Kaur, 29, from Gurdaspur is on cloud nine after clearing the civil services examination with 44th rank in her fourth attempt. 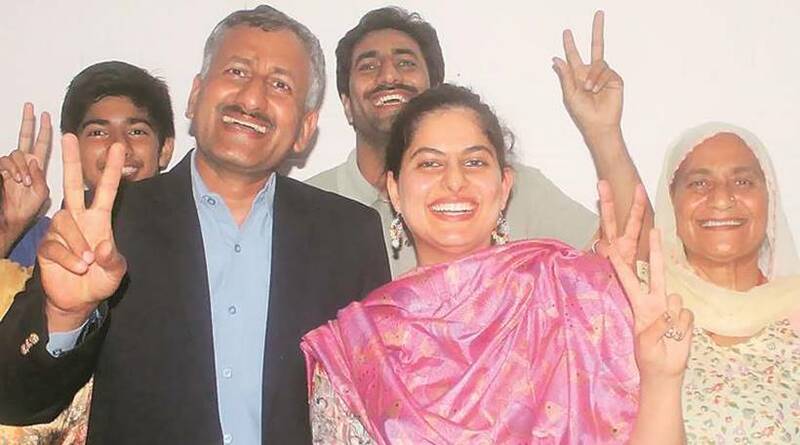 She is amongst a handful of students from Punjab who cracked the premier exam of the country. For Amritpal, whose parents are government servants, it’s a childhood dream come true. 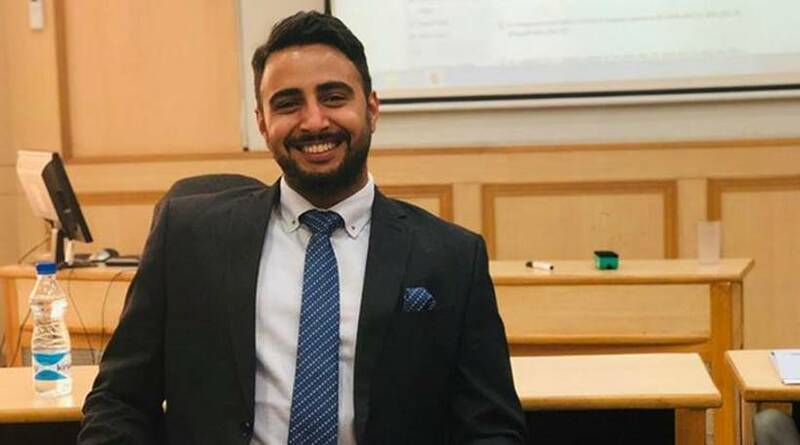 Harpreet Singh (27), an Indian Trade Service (ITS) officer with the Ministry of Commerce, from Doraha town of Ludhiana and currently posted at Delhi, has secured AIR 19, as per UPSC results declared Friday. 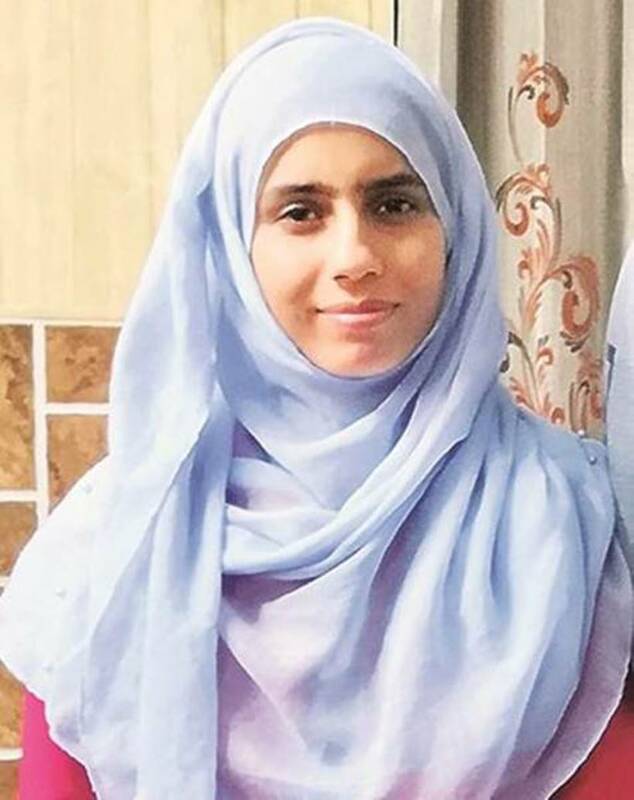 When Dr Rehana Bashir, a young medico from Salwah village in Jammu and Kashmir’s border Poonch district, passed the civil services exam with 187th rank on Friday, she not only became the first Gujjar woman from the state’s Pir Panjal region to make it to the service, but also symbolised the empowerment of a nomadic community. Bashir is one of seven youths from Jammu region who passed the 2018 civil services examination, whose results were declared by the UPSC on Friday.